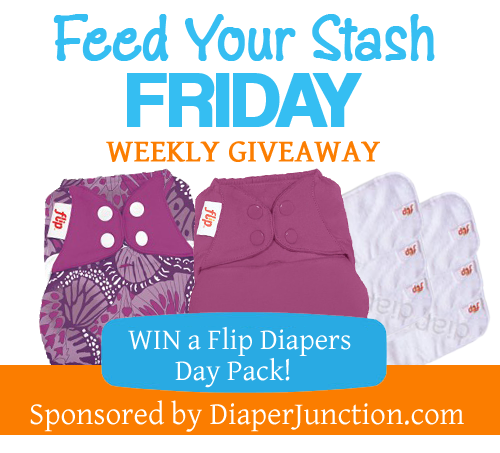 6/26/15 FYSF, Win a Flip Diapers Day Pack with Limited Edition Print! 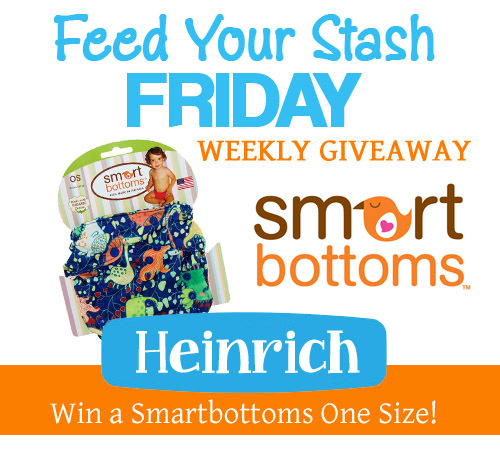 You are going to LOVE this week's Feed Your Stash Friday cloth diaper giveaway! 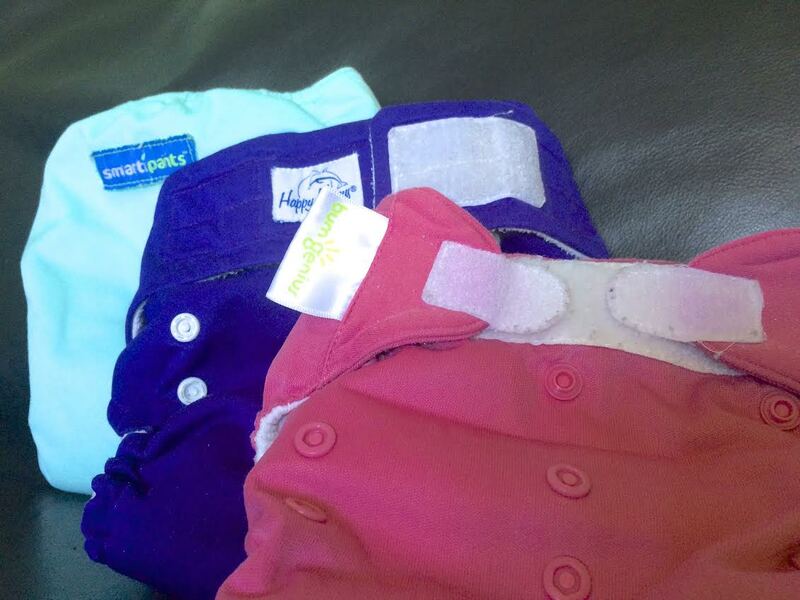 We're featuring our Flip Diapers Day Pack! 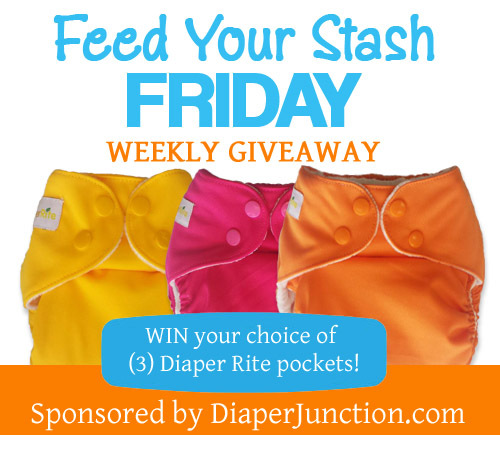 6/19/15 FYSF, WIN (3) Diaper Rite One Size Pocket Diapers of your choice! It's time for another weekly giveaway! This week you have a chance to win THREE Diaper Rite OS Pocket Diapers in the colors or prints of your choice! 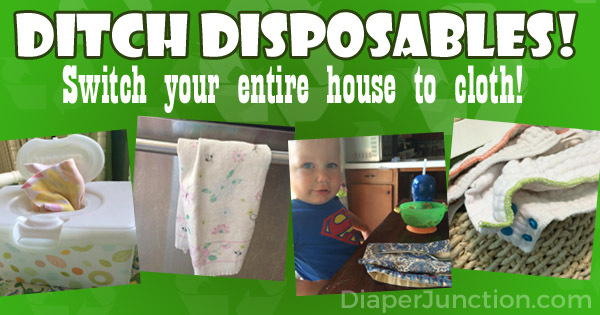 Are you ready for our newest cloth diaper giveaway? This week you've got a chance to win a brand new print from Smartbottoms! Heinrich is an adorable and whimsical dragon print that your little one is sure to love! 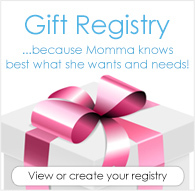 This week's giveaway is an amazing one! 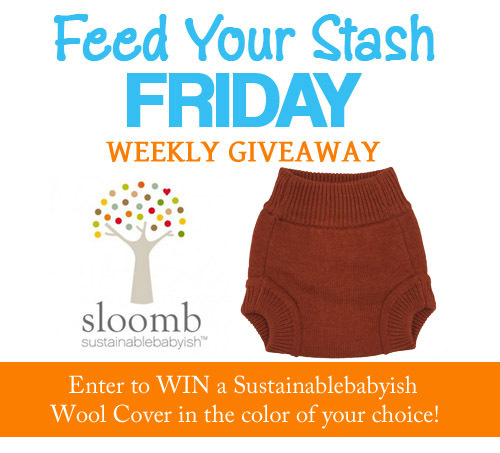 We're celebrating the release of four new colors being added to the Sustainablebabyish Knit Wool Cover line. The new colors are classy, earthy and totally gender neutral, they are Fox, Malta, Muse and Amber.